LITTLE ROCK, Ark. (AP) - A former Arkansas lawmaker has been charged with conspiracy in an alleged bribery scheme with an ex-judge who admitted to lowering a jury's judgment in a negligence lawsuit in exchange for campaign contributions. 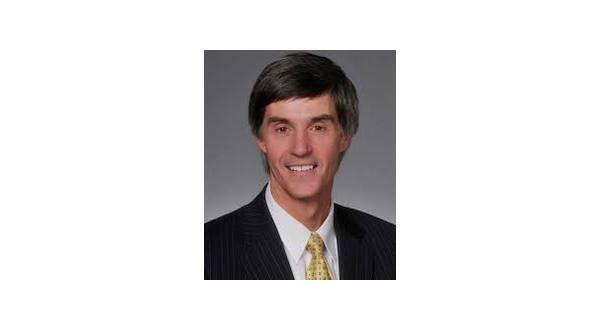 A federal indictment unsealed Friday shows former state Sen. Gilbert Baker was also charged with bribery and wire fraud in connection to the scheme involving former Judge Michael Maggio. Maggio admitted in 2015 to accepting campaign donations from a nursing home company owner, then reducing a jury award against that company by millions of dollars. The indictment alleges Baker conspired with Maggio to direct the owner's contributions to the judge. Baker is a former state Republican Party chairman who unsuccessfully ran for the GOP nomination for a U.S. Senate seat in 2010.